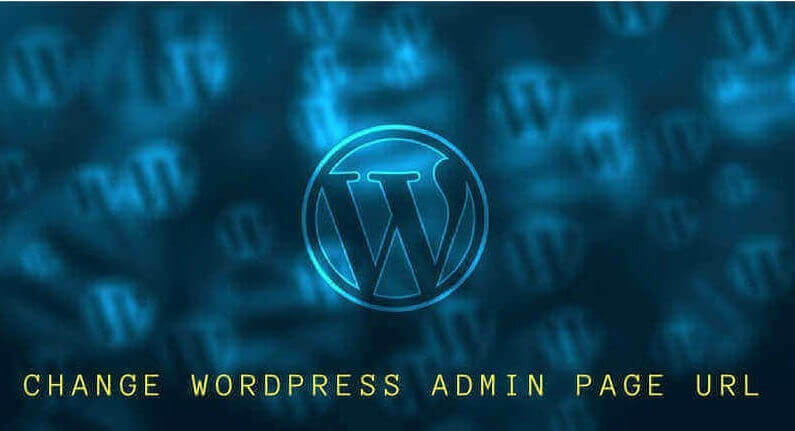 Learn how to change wordpress wp-admin page url using a plugin. Changing Login page URL of your wordpress site will improve your website security. I really like what you have acquired here, certainl like what yyou are saing aand the way in which you say it. You make it entertaining and you still care for tto keep it wise. Thanks for this post. This is the easiest way to change WordPress login URL using a plugins. Keep Sharing. very helpful post on how to change WordPress login URL. Keep Sharing.